Congratulations Blue Hammers G4 Tuesdays! 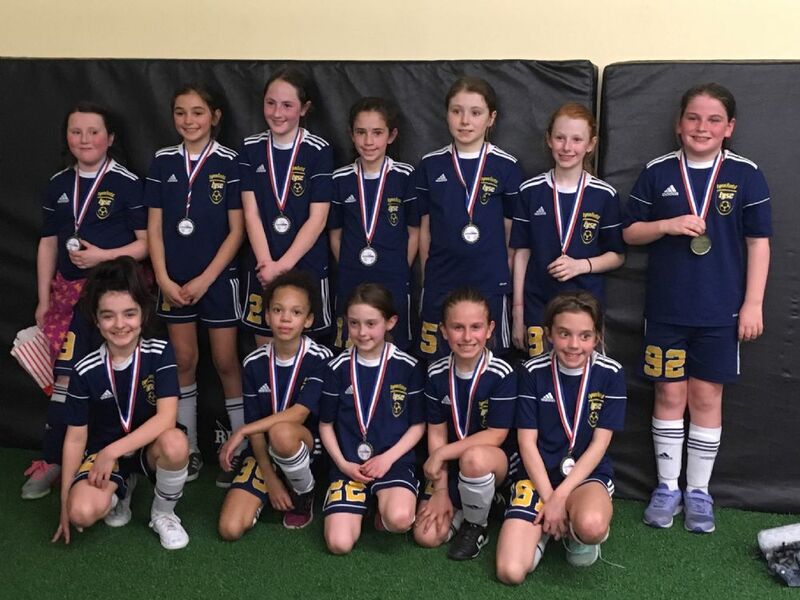 The Lynnfield Blue Hammers G4 Tuesdays received 2nd place medals this week at Danvers Indoor Sports for indoor soccer! Congratulations!
? 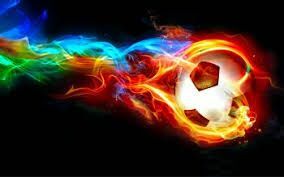 Are You Ready for some Futbol ? Sunday, April 21 Easter. No In town program. Hey, wondering where some of the kids are getting those cool soccer bags? Right here! Order today from our partners at Main Street Sportswear in Stoneham and personalize it with your child's name monogramed onto the bag! LYSC and Main Street Sportswear are offering youth soccer items! Visit our online catalog at www.mainstreetsportswear.com/lys to review the selections, which include sweatshirts, hoodies, flannel pants, blankets and shirts. And best of all, a portion of your spending helps to fundraise for Lynnfield Youth Soccer. They make a great holiday gift!